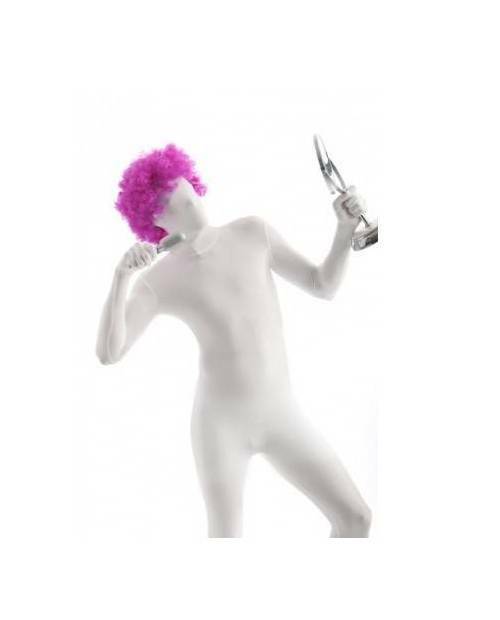 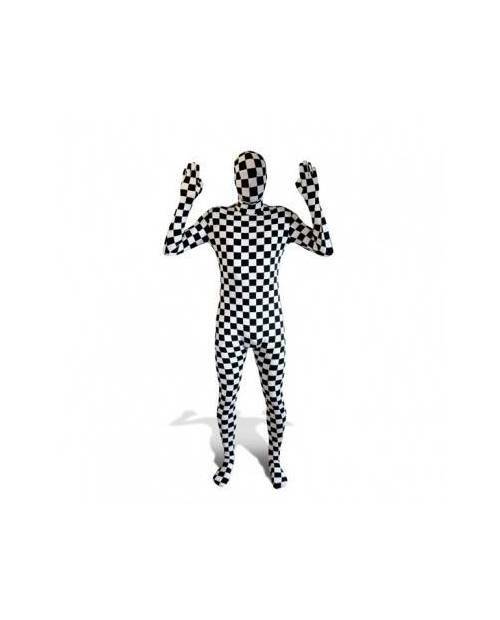 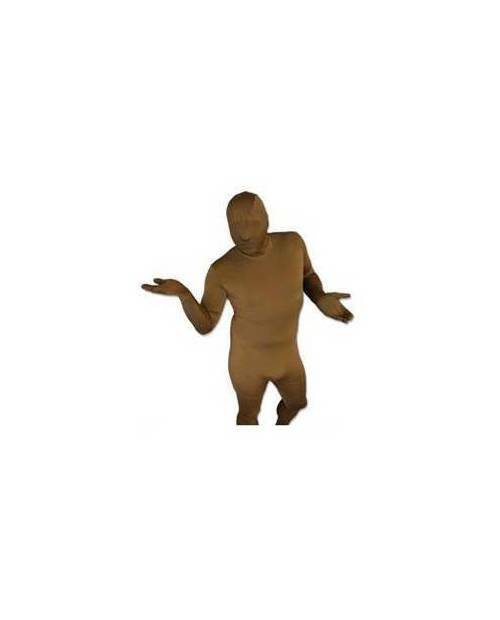 Treat yourself to this beautiful disguise what Morphsuits checkerboard. 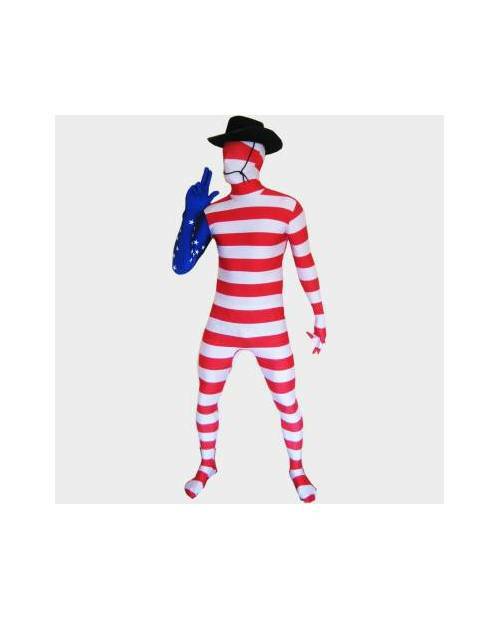 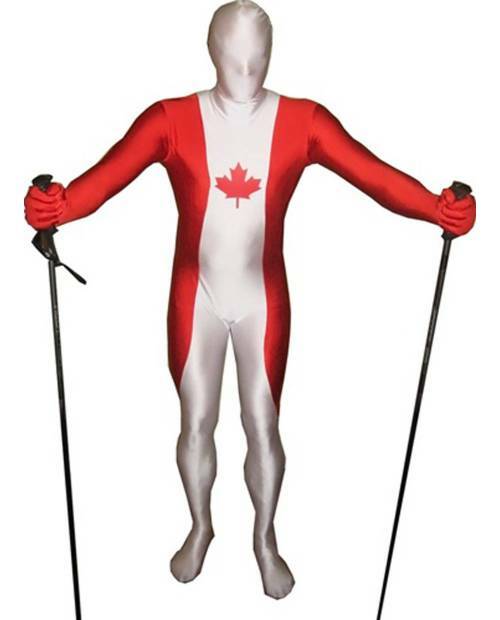 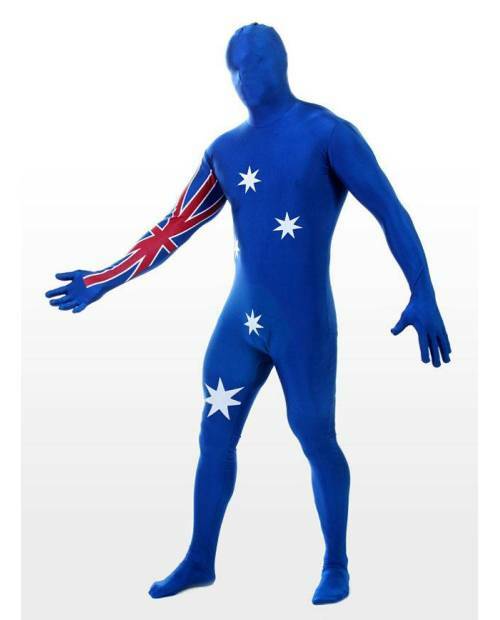 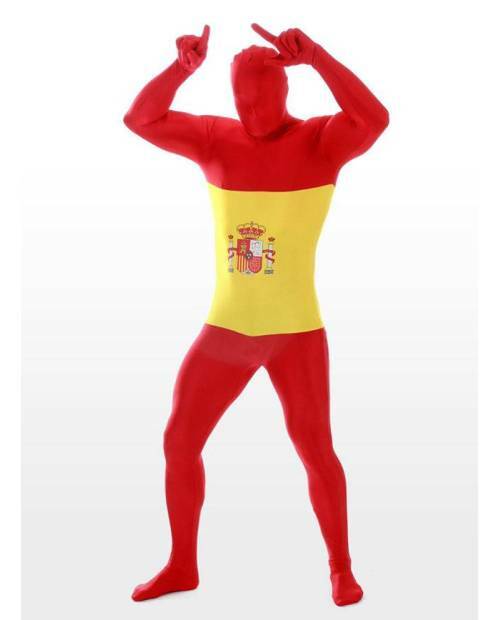 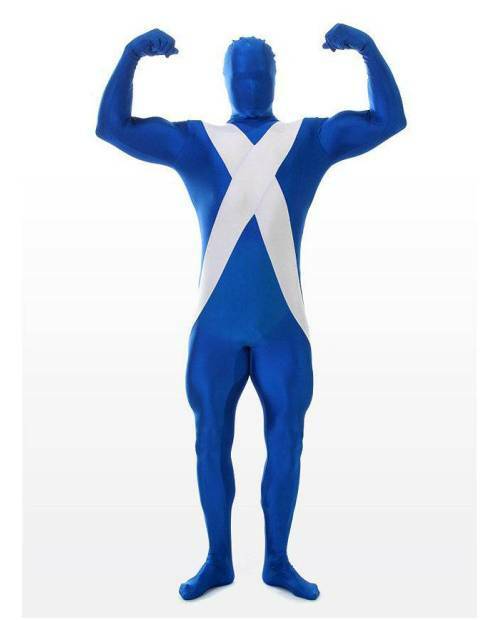 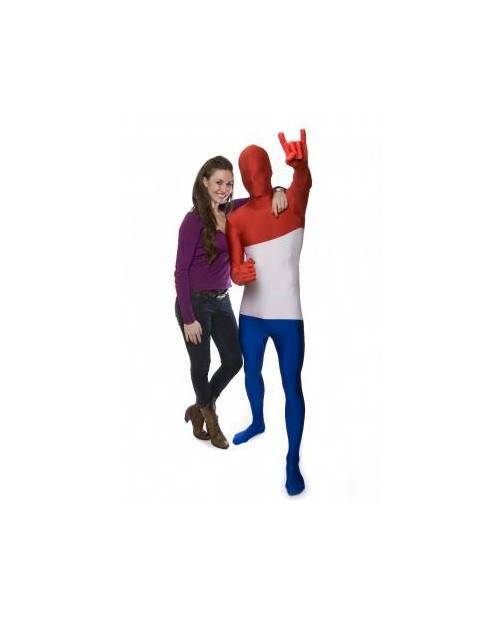 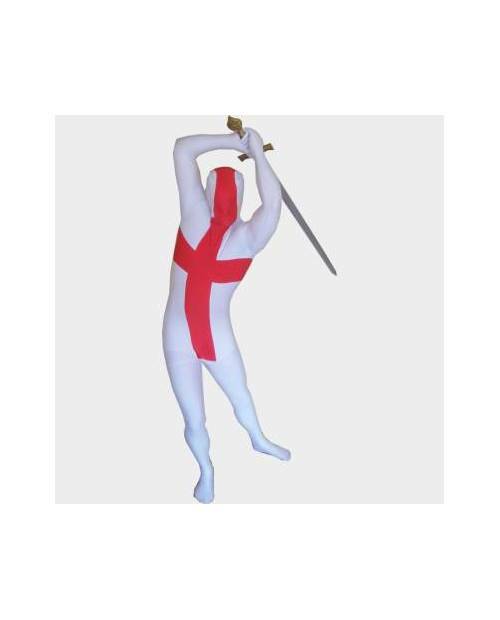 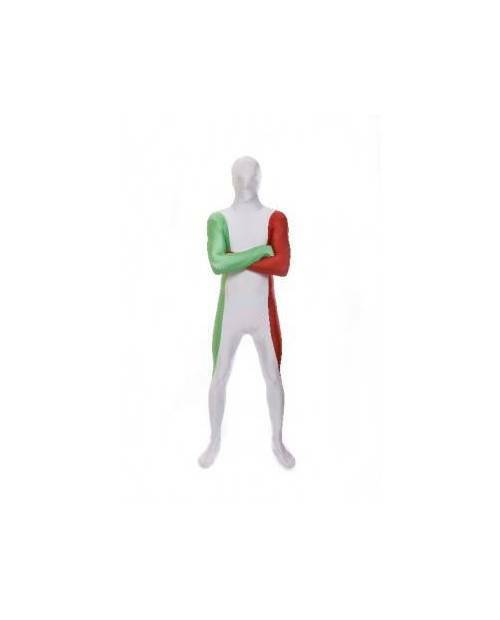 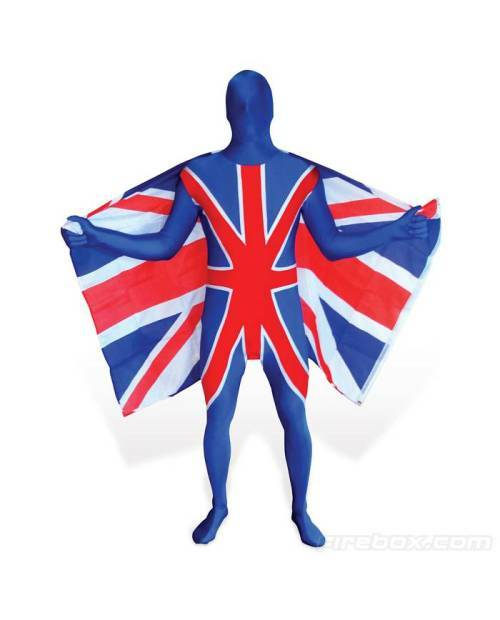 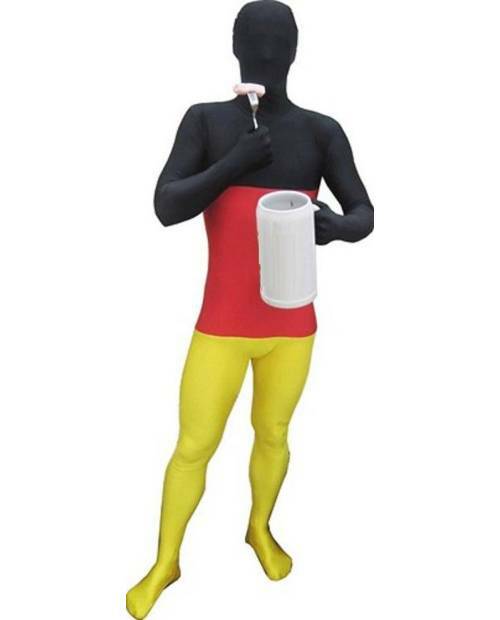 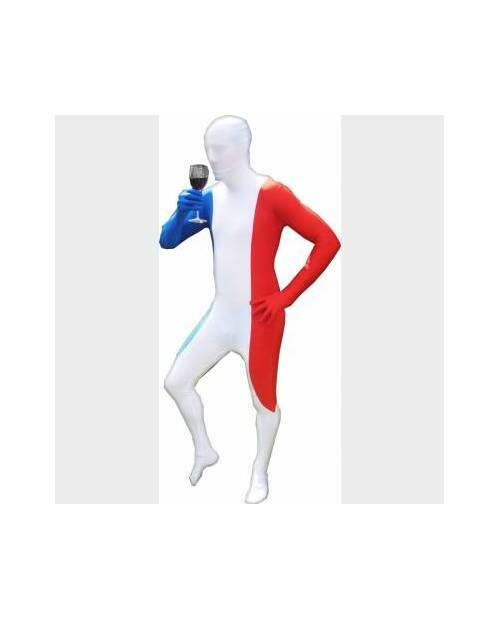 The Morphsuits France is essential if you are a true supporter of the team of France. 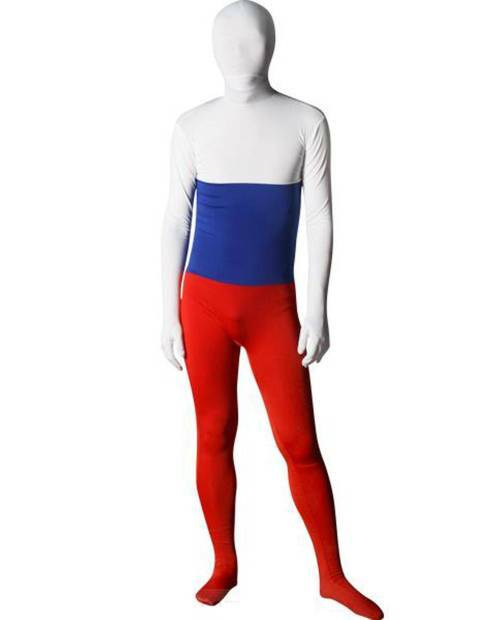 Perruque Afro : Grand Choix Couleurs ! 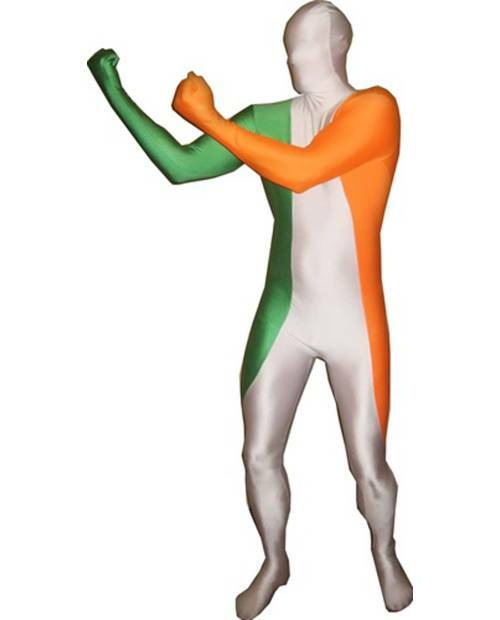 Perruque Afro : Grand Choix Couleurs !